Over the past 15 years the Mobile Team Challenge equipment has been adopted by many hundreds of youth organisations worldwide to create a positive and lasting change in the lives of the children and young people they support. 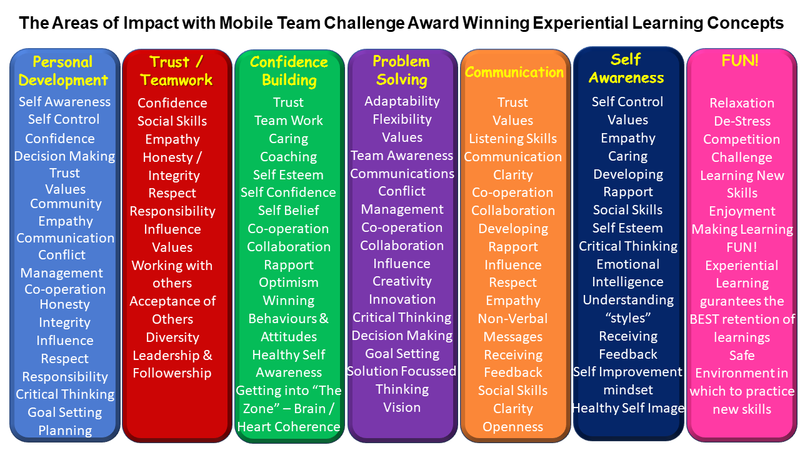 Now, more than four hundred organisations worldwide look to the Mobile Team Challenge solution to provide them with powerful on-site activity and development programmes to create a positive future for their young people. One of the keys to the success, effectiveness and widespread use of the MTC approach is it’s power to engage, challenge and educate in a 100% interactive way. Used by all agencies involved with youth and community development and education it provides a unique and widely utilised resource. This includes Schools, Youth Offending Teams, Education and/or Social Services departments, Positive Futures projects, Police Forces, Military Outreach programmes, Rehabilitation Centres, Connexions Partnerships, Correctional Centres, Youth Justice Organisations, Health Authority, Local Authority, Probation, Youth Services, and the voluntary sector. Experiential Learning activities have been proven to be THE most efficient learning format available -( click on the links below to see the research and statistics to confirm this fact). Hundreds of schools over the UK are now integrating MTC kits and activities into their weekly curriculum. Last year, Ofsted were on records as saying “…Teachers are delivering boring lessons…!” whilst that is a very generic criticism, we know from our Schools Clients that Ofsted really like the experiential learning techniques which MTC deliver – “if a school has invested in experiential learning techniques, it demonstrates to us that that school REALLY DOES have the Pupils / Students development at heart”. If you still need convincing…call us today on 0844 745 2120 or email info@mtceurope.co.uk and arrange a FREE Demo at your School. All you need to is provide 10 willing volunteers and we will deliver a learning development experience of a lifetime. First off, everything we do at MTC is founded on facilitated activity-based learning, which is proving extremely effective in engaging students. There are two dynamics to the activity element that work well with this generation, the first is the simple principle of “I see, I know” versus “I do, I understand” (which works for all ages) and the second is the disproportionate psychological benefit of the gamification of learning to the generation bought up with smart phones and social media. When well facilitated there are much deeper and potentially uncomfortable lessons and truths can be bought home in play environment because the brain and emotions are subconsciously in a state that is more open to learning through failure and competition. To get a bit more technical, all the facilitation and coaching we do in framed in the Appreciative Inquiry model pioneered by David Cooperrider. This approach makes real sense to millennials, looking as it does to create group engagement with change towards a group owned objective without the need for externally imposed coercion and incentives. A.I is of course a double edged sword, because corporate strategies are very often imposed and enforced in ways that undermine the buy in and creativity bubbling upwards. In an organisation it is important that the psychological roots of A.I are understood and embodied if you want to enjoy the fruits. With our students, though, our focus is to simply teach leadership that understands the dynamics from the start and so does it naturally as they are given future responsibility. Accredited Facilitator Training: This is for staff and students who have been involved with a ‘Student Team’ for more than one year. This training is run for the smallest group but is useful to highlight because it is a vital piece in an organisation that wants to embody a more appreciative inquiry approach in its culture. Leadership Development and Teamwork: This is the mainstay of our accredited training. It covers basic best practice business behaviour, things like Stephen Covey’s seven habits, De Bono’s communication hats, Personality types etc. But the material is covered at a heart level not just a head level, this is where the activities and facilitation come into their own… we look at why we revert back to ineffective and how to develop more positive expectations and behaviours going. As part of this course we give the students simple tools to better manage ineffective (but often addictive) behaviours and to strengthen their effective behaviours and core strengths. Well-being and performing under pressure: A significant number of our student leaders have a level of pastoral responsibility, looking out for the well-being of others in their halls of residence or on their courses. These students are given more deliberate training in understanding well-being and stress, so they can help pass on tools to build the former and recognise and refer the later. 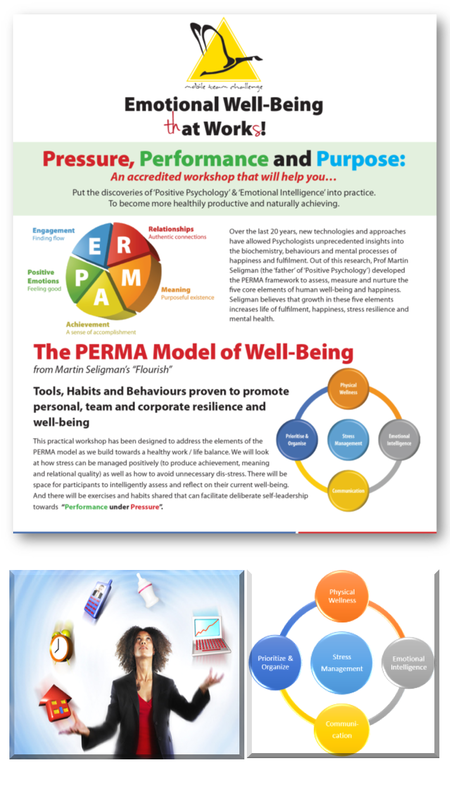 We introduce them to Martin Seligman’s five components of well-being, PERMA: Positive Attitude; Engagement; Relationships; Meaning; and Achievement. We also look at the psychology and physiology of stress looking at both its positive role (eustress) as well as negative (distress) and we use Heart Rate Variance technology (HeartMath) to introduce techniques for high performance under pressure. Click Here When Academic Intelligence meets Emotional Intelligence – Overview to see an overview of this workshop. The current squeeze on funding, the increase in competition, the greater demands for excellence from Students who now have a greater choice where to gain their education, revealing NSS league tables, the increasing fees – all demonstrate that the Further and Higher Education Sector has possibly never known such “extraordinary times” as those in which we are living today – confirmation then that “extraordinary measures” are required. As Universities across the Country begin to focus more on commercial strategies as the competition increases it is vital that your University delivers Service Excellence and outstanding Student retention and satisfaction levels in order for their offering of further education to remain competitive and for the students to perceive that they have received good “Value for Money” in the face of Students fees increases. In a competitive Higher Education Market, it is essential that any differentiator of courses offered or product is leveraged to its maximum in order to gain the advantage. When services and products become similar – it is the excellence of the Service offered which plays a major deciding influence. But when the day arrives when every University offers Student excellence – it will be the Universities who can offer the “next level of service” who will sustain their success. It is their experience which Students will remember and talk about to others. This Workshop focuses on analysing exactly how many things CAN go wrong in the “Student Facing” area of your College or University. It covers an in-depth analysis of every “Moment of Truth” where a Student or a Potential Student can form an opinion of your College or University based on their experience and it prepares a strategic “Analyse, Fix / Improve, Measure” process of Student-Facing activities in order to ensure Student Experience Excellence. The workshop looks at WHY? Disney has won the award for Best in Class for Customer service for almost 20 years. We explore the Principles of the Magic Kingdom and take in the award winning FISH! video as we focus on Student Experience Excellence. Delegates will compete a Service Improvement Plan during the workshop. 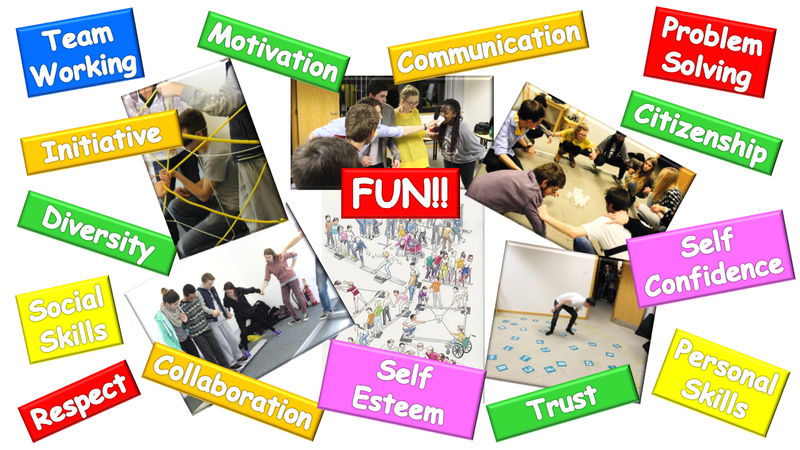 Creating a Culture of Student Experience Excellence What IF ……. Disney ran your University? Measuring your Students Experience – NSS The “bar” for Student Service Excellence and Experience is getting higher each year for Universities to achieve. Doing it like Disney! – Universities Challenged! What if…we did things Differently? 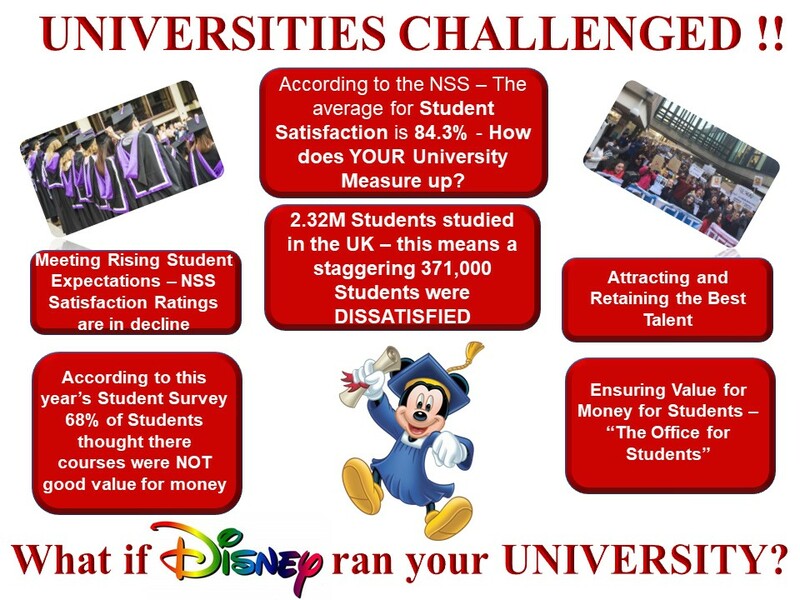 …and What if…Disney ran your University?! 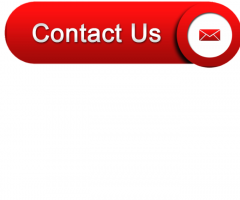  Who are your Customers?  Who are your Competitors? 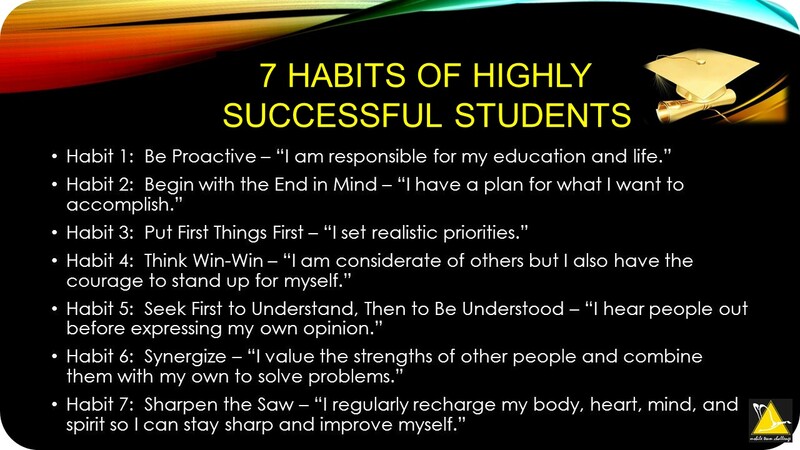  How do our Students see us?  How do our “Touchpoints” impact our Students’ “Moment of Truth”? 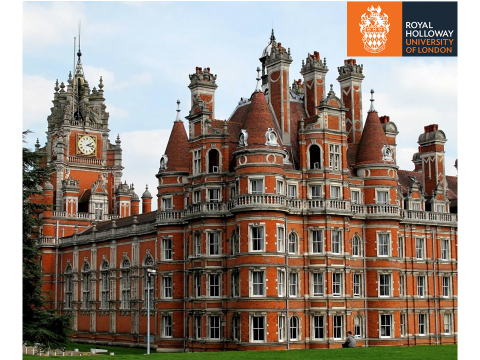  Seeing our University through the eyes of our Students.  How do our OWN Levels of Service Excellence Stack Up?? What does Student Service Experience Excellence Look Like? Click here to download an overview of this inspirational workshop: Creating Student Experience Excellence. MTC understands that organisations need to work together to solve the whole problem. Extensive feedback from MTC users confirm that the tools we provide play an important, and in some cases, critical role in the success of initiatives that address the following areas of concern. Used both inside and outside of a wide range of youth and community organisations around the world, MTC works to resolve the above issues effectively providing the following benefits. 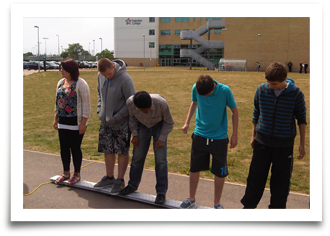 MTC is a catalyst that gets even the most apathetic and resistant of young people to really “Engage in Learning”. It improves skills in decision-making, problem-solving, planning, assertiveness and self-control and these have been proven to reduce Youth Offending and other destructive behaviours. 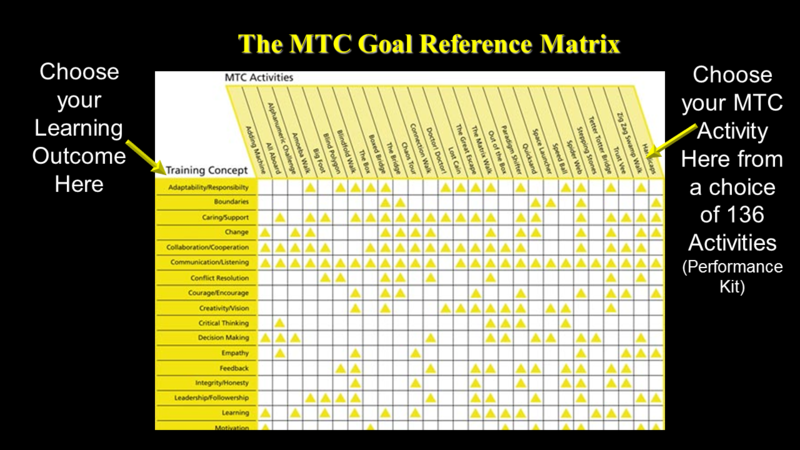 It enhances thinking, personal and inter-personal skills and, unlike many sports, MTC is accessible to everyone regardless of age, physical or mental ability or skill level. It therefore provides a “level playing field” on which young people can have fun, learn and develop more positive, constructive and socially acceptable behaviours.